For the 5th year in a row, One World Winery has produced the best Dry White Wine at the annual Michigan Wine Competition! 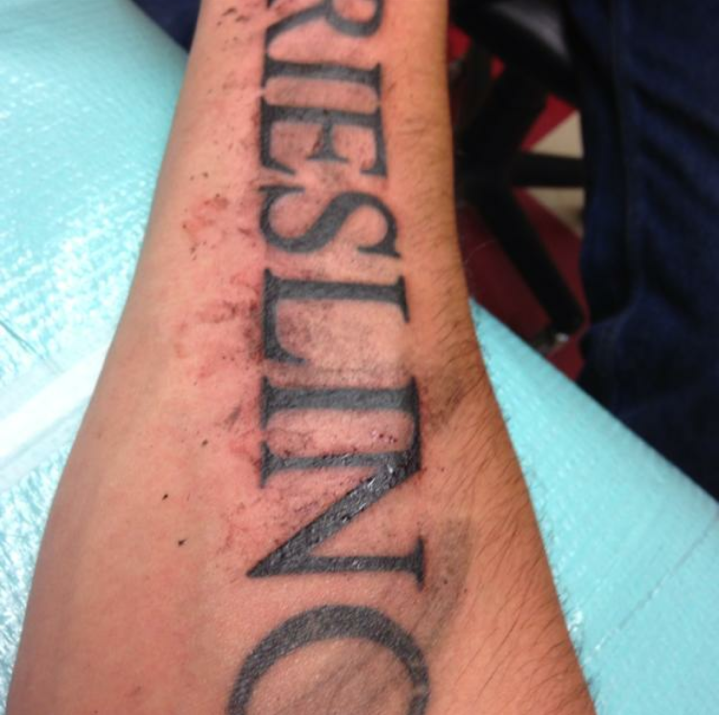 This year’s winner is the 2013 “Dry Dock” Riesling from Boathouse Vineyards. 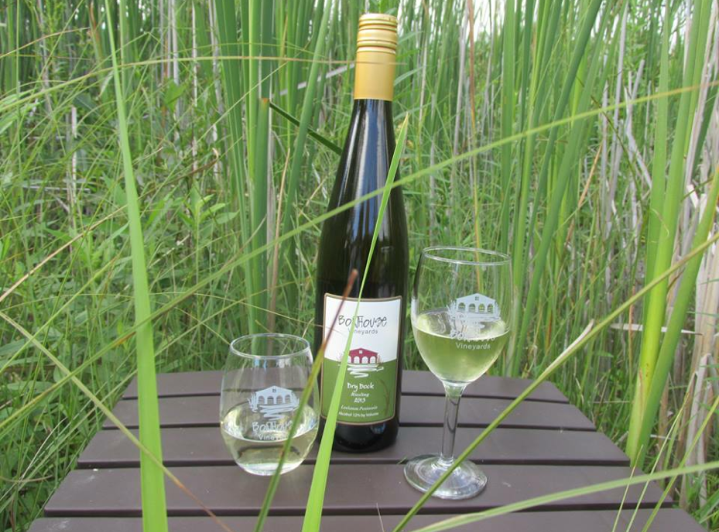 In 2011, One World Winery has assisted in the production of many fine Leelanau Peninsula wines. Her are some of the top medals received this year. Look for for more great wines from all of these wineries in the upcoming season, along with some new wineries! French Road Cellars in Wines & Vines! Because his background is more oriented to viticulture, Matthies works closely with Shawn Walters, owner of One World Winery Consulting. 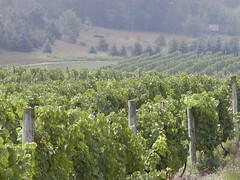 In response to a question concerning his winemaking background, Walters, who began working in wineries 18 years ago as a cellar rat, noted, “I’ve learned in the school of hard knocks—no formal training, just 18 crushes.” He was winemaker and vineyard manager at Leelanau Wine Cellars for a number of years before deciding he preferred making “artisan wines” for smaller, boutique wineries. He now consults for a number of northern Michigan wineries. French Road Cellars is designed to be a 20,000-case facility. It currently has cooperage for 6,000 cases, with stainless steel tanks on order for another 4,000 cases, in order to handle the anticipated volume during harvest in 2010. Its equipment includes a Milani destemmer-crusher that is designed to destem grapes while leaving the berries whole; a Enoveneta bladder press; and a Fimer nine-spout bottling line that can handle 400 cases per day with either a cork or screwcap finish. The press has a capacity of 3 tons. Okay, since the inception of Bottoms Up, I have been touting the local wine industry. Regular readers by now should be aware that wines from Northern Michigan have been garnering worldwide praise by top industry critics, and winning several top medals at major international wine competitions. But as with anything new, there are always comparisons, and certainly wines from this region have and always will be compared to those from California. It wasn’t too long ago that the west coast was looking for its own respect on the world stage. They earned that by beating out the French in major tasting competitions and eventually seeing the distributions of California wines throughout Europe. But proud European wine regions would never consider making wine with grapes from California. So certainly hell would have to freeze over before wineries from Napa or Sonoma Valley would ever think to make wine from grapes grown in Northern Michigan. Well, the devil is surely taking up hockey because California has come to the Leelanau Peninsula in search of grapes. Scott Harvey, a 30-year veteran California winemaker, who’s in search of finding the best possible Riesling grapes, ended up on the Leelanau Peninsula. Harvey built his reputation on Zinfandel grapes from Amador County and Cabernet Sauvignon from Napa, and when he launched his Jana Winery (named after his wife) a couple of years ago in Napa Valley, he wanted to include great Rieslings. “I found that the Leelanau Peninsula produces legendary Riesling, closest in style to its traditional European heritage,” he said. Wow, hell must be frozen over for a world renowned California winemaker to not only come to Northern Michigan to find grapes, but to allow for a winemaker from here to make the wine. The 2007 vintage of Jana Riesling from the Leelanau Peninsula will be out this spring and the 330 cases will be distributed to 30 states (although most of it will be on shelves and wine lists in Napa Valley) including Michigan. Additional information is at scottharveywines.com.